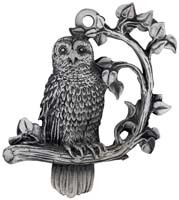 Our friendly and social Northern Cardinal is perched on a winter branch ready to sing for you. 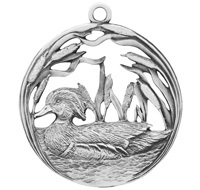 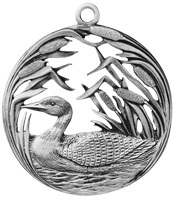 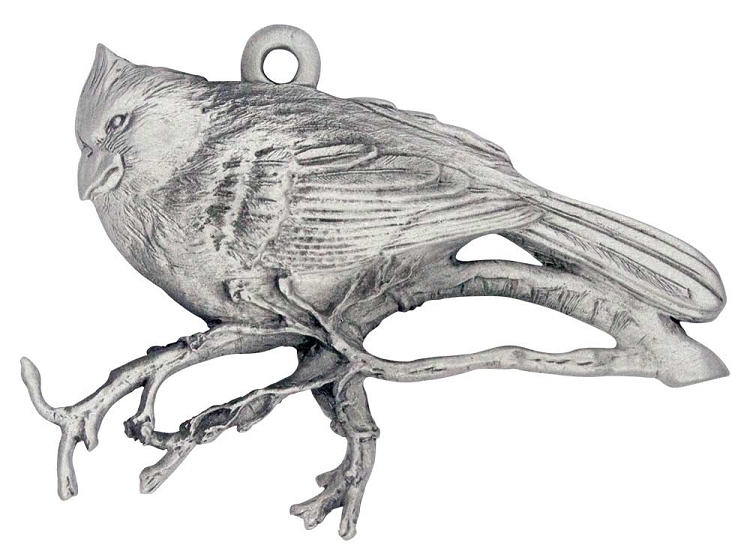 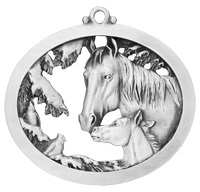 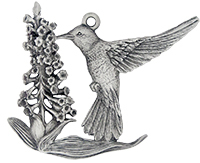 Cardinals are strikingly beautiful birds which you can see in this finely detailed, hand sculpted pewter version. 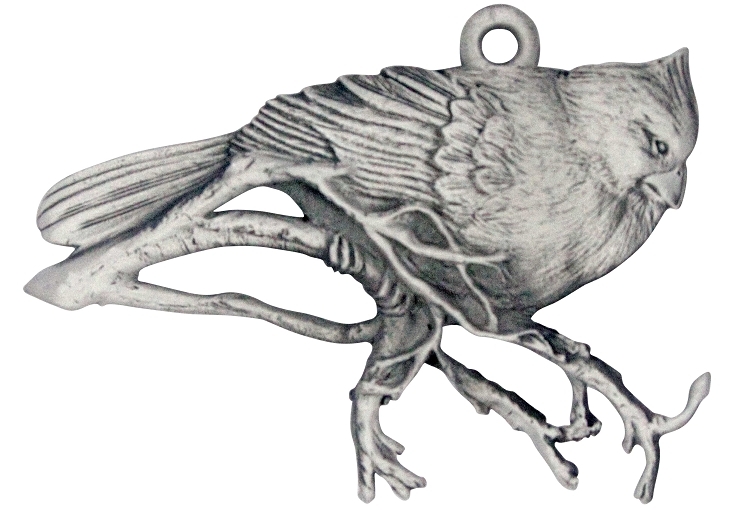 Hang this cardinal on your Christmas tree or give as a gift to a bird-lover you know. 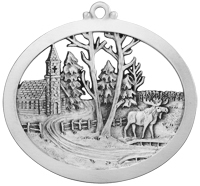 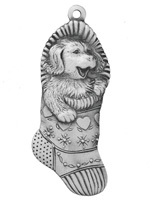 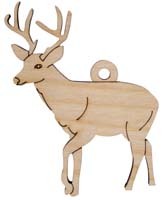 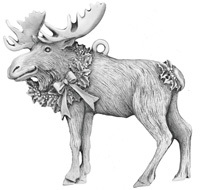 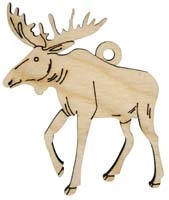 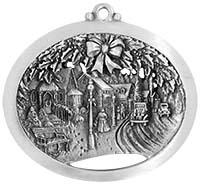 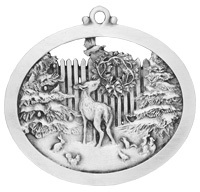 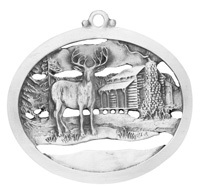 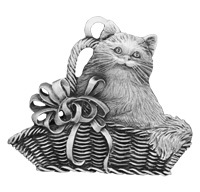 While, there is no place for engraving on this particular ornament, please check out our Engravable Bow Hanger to add a name, date, or special message.